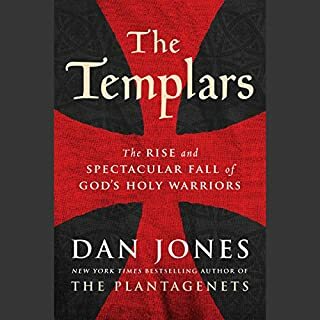 DAN Jones is able to combine historical facts with a riveting account of the Templar Knights. 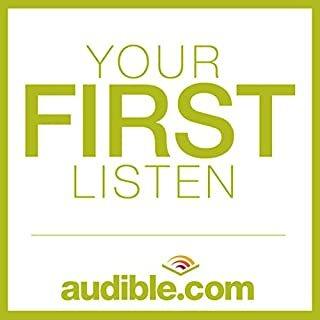 I had a hard time limiting my audible time each day which takes place during my morning runs. On one particular morning I was so taken up with the narrative I ran 5 miles beyond my normal 3. That speaks volumes for Dan Jones story telling. Loved every minute of it. 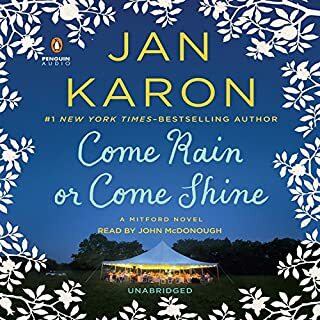 Jan Karon writes so majestically that even the story has a picturesque and poetic quality. John McDonough was excellent in his voice depiction of each character. I felt like I was a guest at Dooley and Lacy's wedding! The Hanging Judge of California probes outrageous decisions by the Federal 9th Circuit Court in overturning death penalty verdicts. California Judge Donald A. McCartin, who sent nine men to death row, speaks out in fury when convicted child killer Rodney Alcala's verdict was overturned after 23 years. 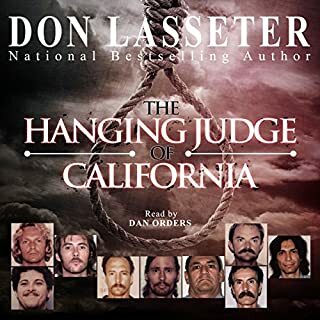 The audiobook chronicles Alcala's crimes and trials, as well as the horrific murders committed by eight other killers who were sentenced by McCartin. Only complaint was the silent gaps between the chapters. I kept checking my iPad to see if the battery needed recharging. It didn't...just long pauses. The narrator did a great job of sounding like the type of guy with OCD- storyline was one-sided- no duh!